Mr. István Ujhelyi has been appointed as special ambassador of the UN World Tourism Organisation. 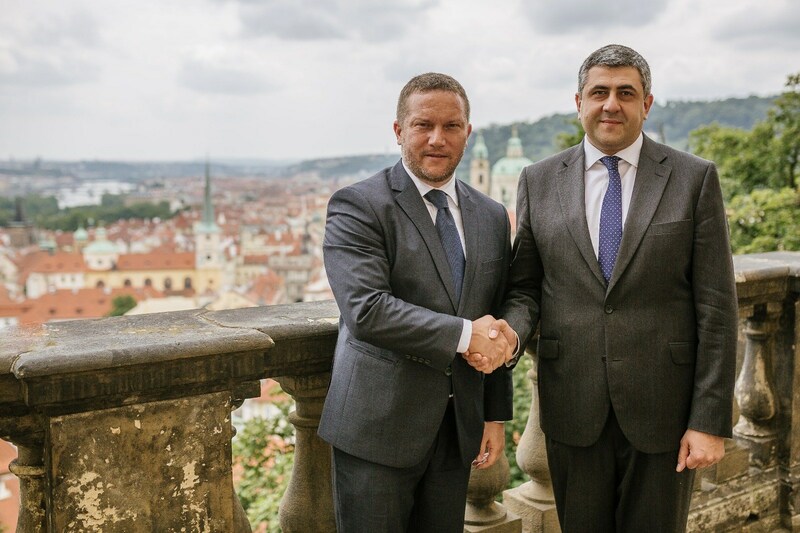 The Hungarian socialist politician, who is also a member of the European Parliament, has got the official proposal from Zurab Pololikashvili, secretary general of the UNWTO at the organisation’s Regional Commission meeting held in June in Prague. Accordingly, he will work in order to maintain an effective relationship between the institutions of the European Union and the UNWTO, representing the UN body in the European political arena at the same time. With this appointment, Mr. Ujhelyi is now among such notable public persons like Eliza Jean Reid, first lady of Iceland, Aliko Dangote, African businessman and former Forbes Man of the Year or Lionel Messi, worldwide known football player, who are all UNWTO Special Ambassadors. After receiving the acknowledgement, Mr Ujhelyi said “Being a Special Ambassador of the UNWTO is a great honour and a serious responsibility. This role crowns my efforts for the tourism sector in European policy-making.” The MEP reminded that tourism is the third most powerful sector of the European economy; it creates more than ten percent of the Union’s GDP while providing nearly 26 million jobs. “In 1950 there were less than 25 million tourists recorded in the world, in 2000 there were 700 million, in 2012 this number reached 1 billion. One does not have to be a fortuneteller to predict that tourism will continue to be an engine for economic growth; therefore, the minimum expectation is managing it in an appropriate manner in the European Union. From now on I work for this to happen, with the motivating support of the UNWTO.” said Ujhelyi who fills this role in a non-remunerated position. The UNWTO, founded in 1975, is the leading voice in discussing challenges and trends related to the global tourism industry. Resolutions and documents produced by the UNWTO are the foundation for the work of national tourism agencies, enterprises, and scientists researching the topic as well.